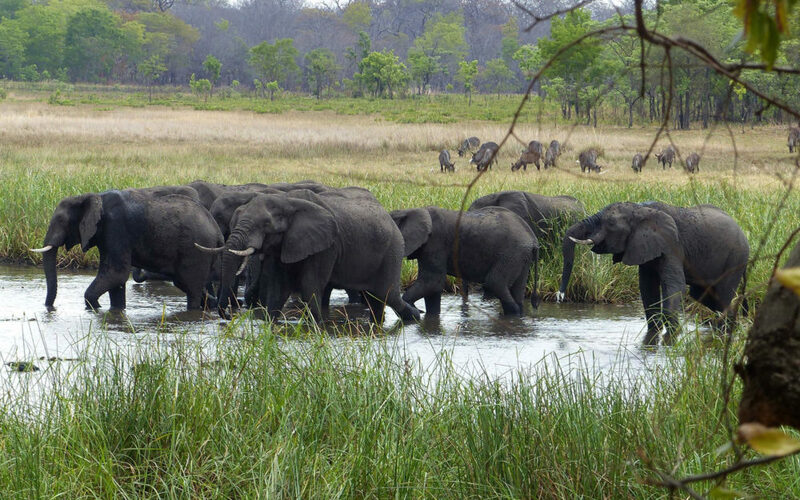 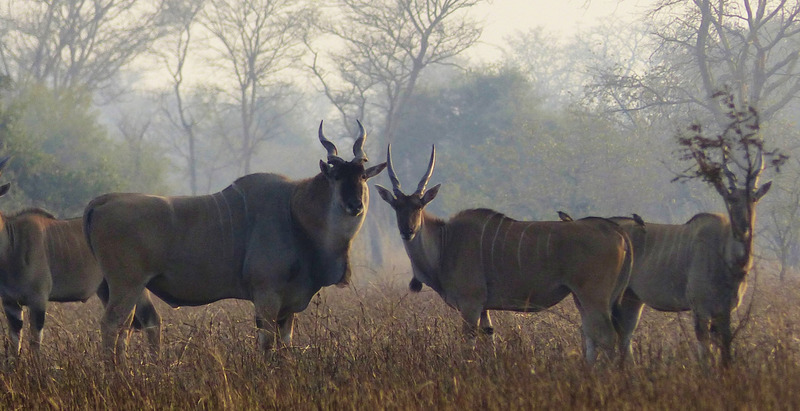 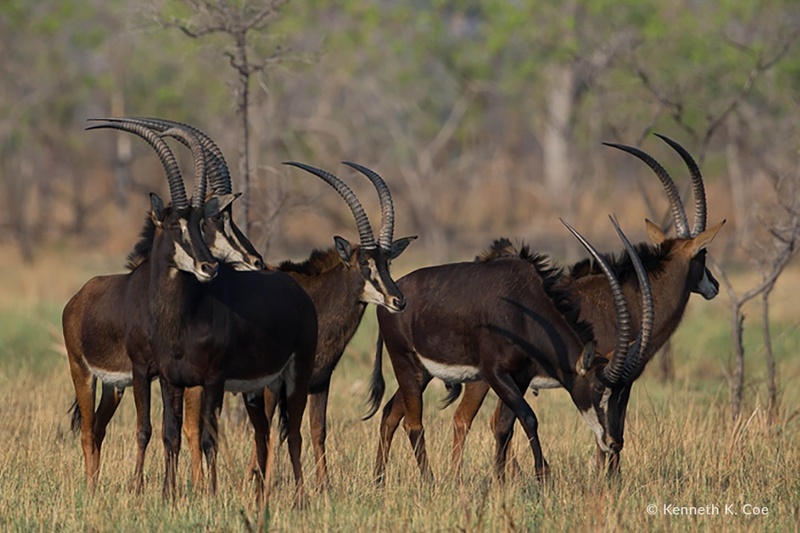 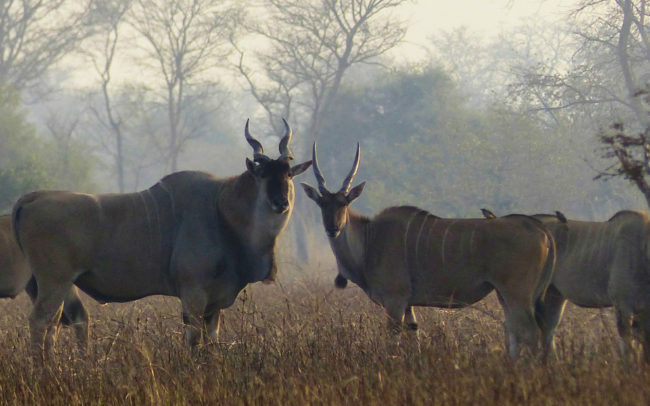 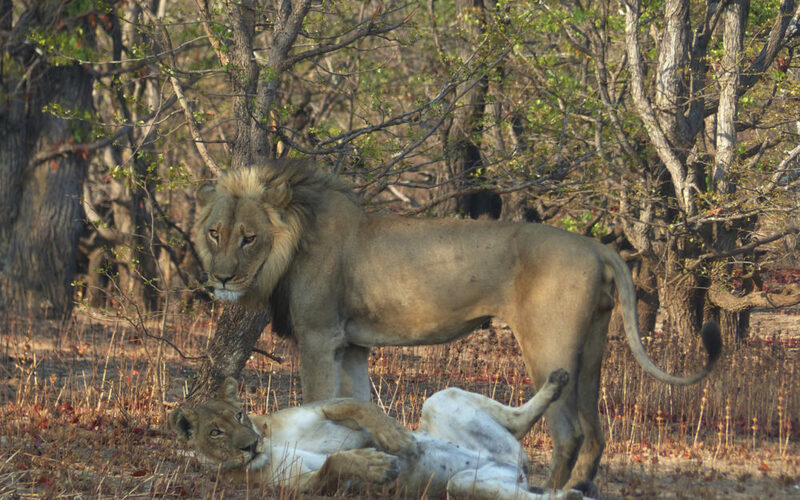 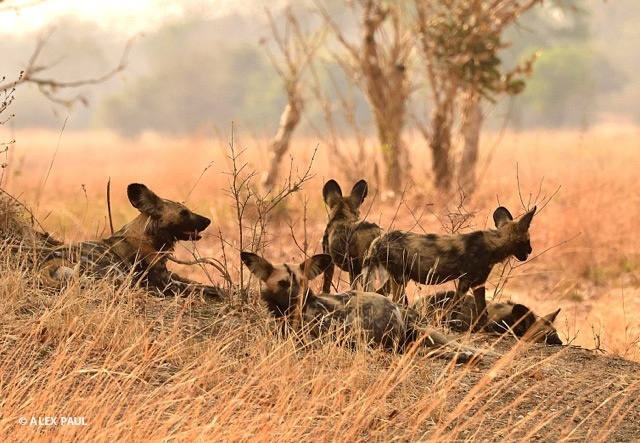 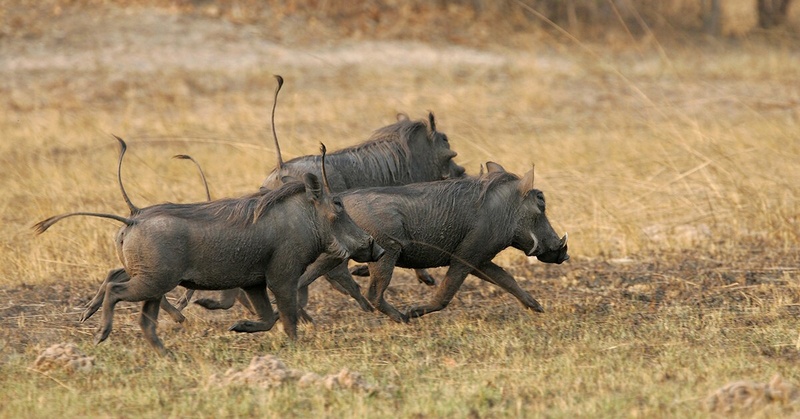 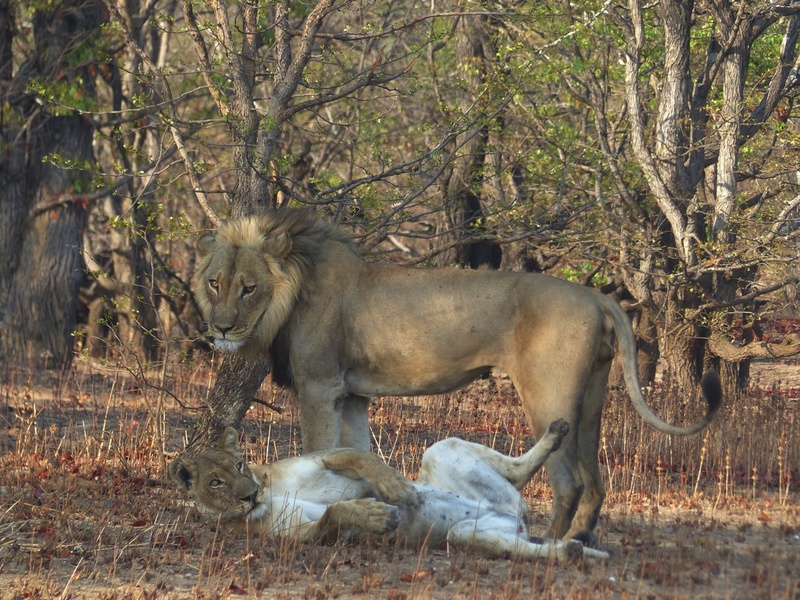 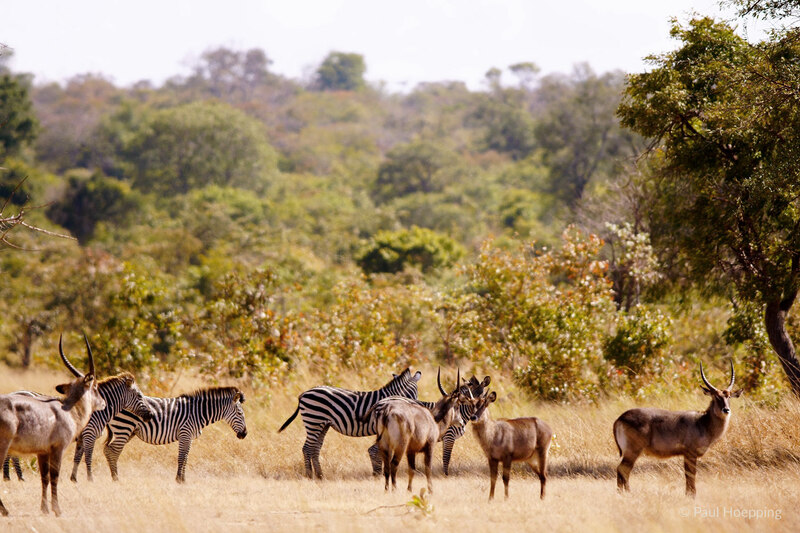 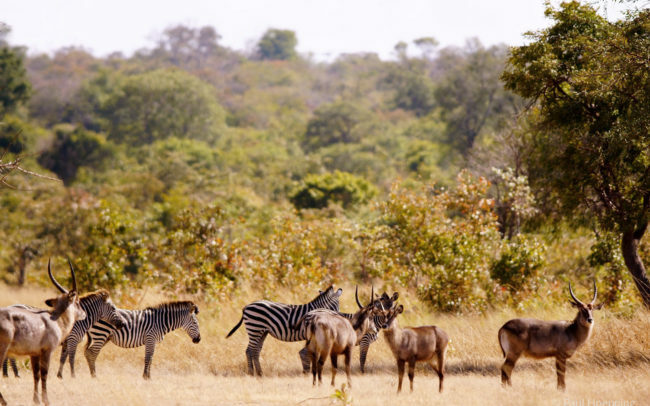 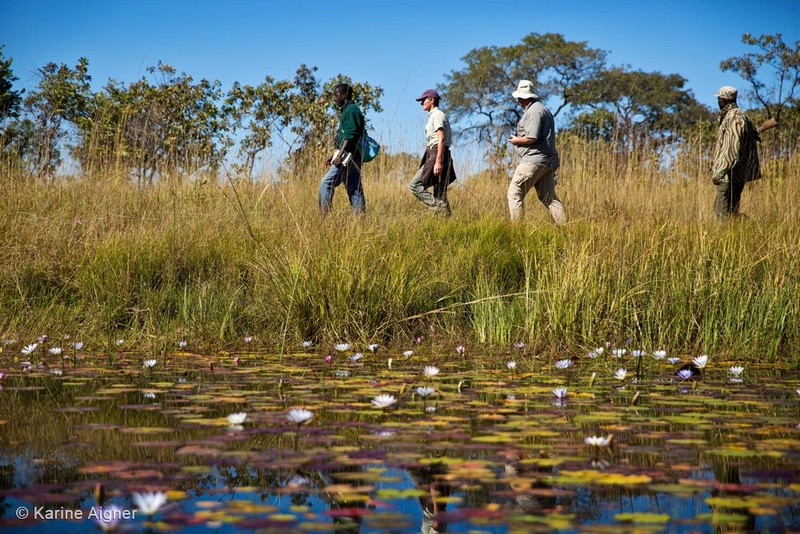 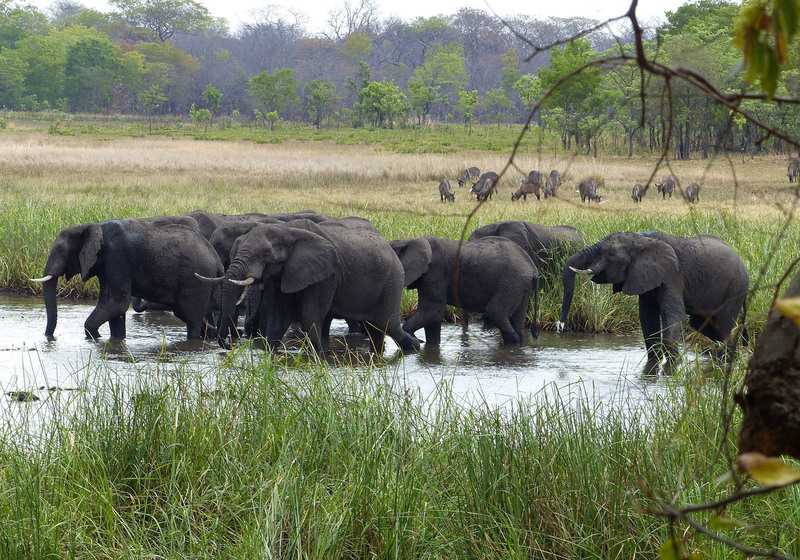 Some destinations in Zambia offer outstanding wildlife, but little variety – not Nanzhila. 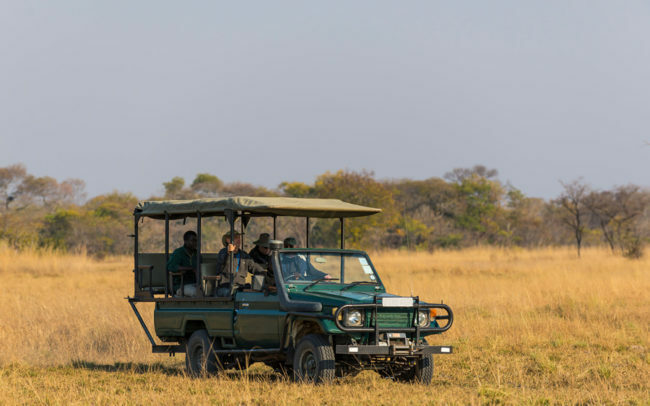 Most clients will see at least 12 different antelope species on an average 3 night stay at Nanzhila and stand a good chance of adding lion, elephant, cheetah and wild dog to their sightings. 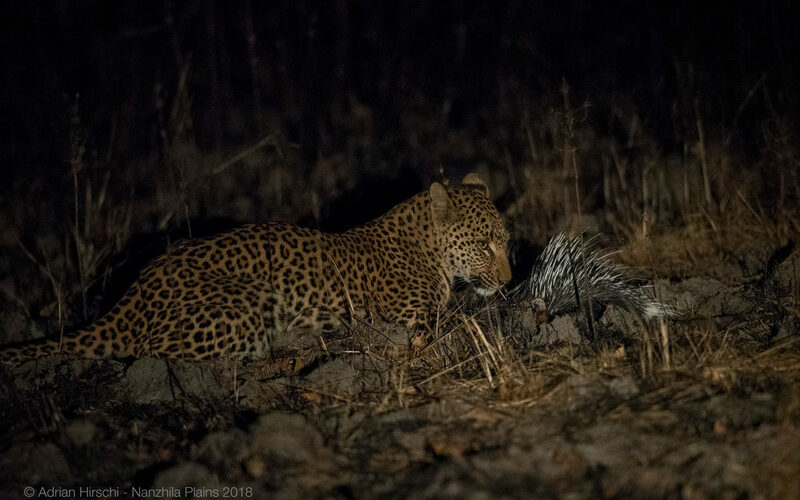 We have a good number of leopard around but sightings can be harder to secure whilst buffalo and hippo are usually seen further north near Lake Itezhi-tezhi. 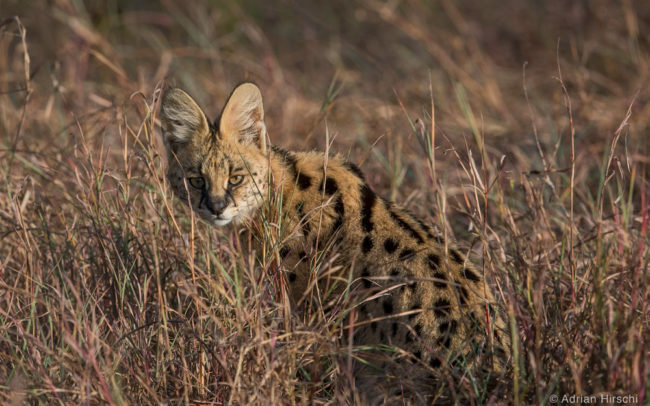 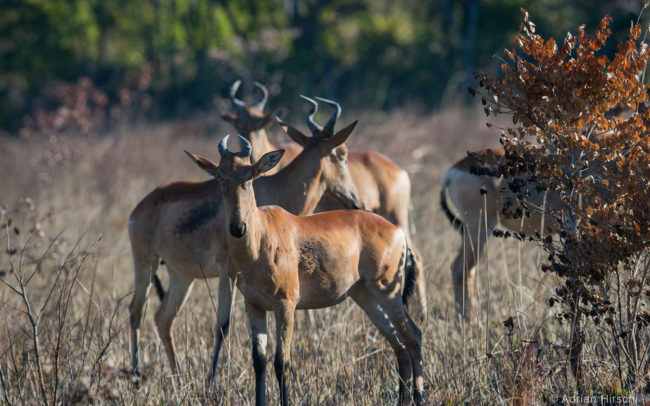 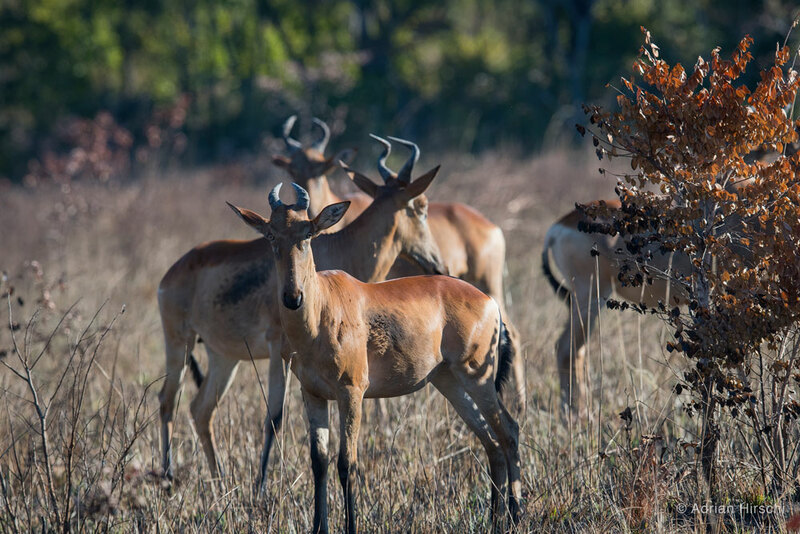 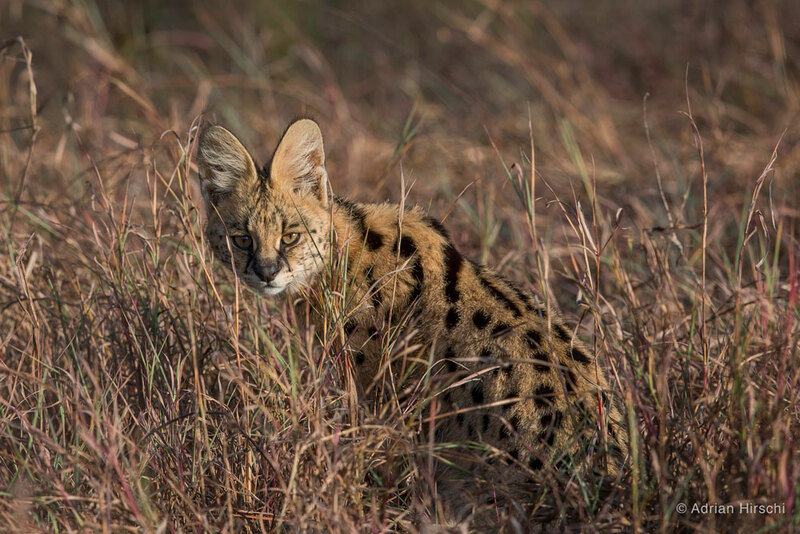 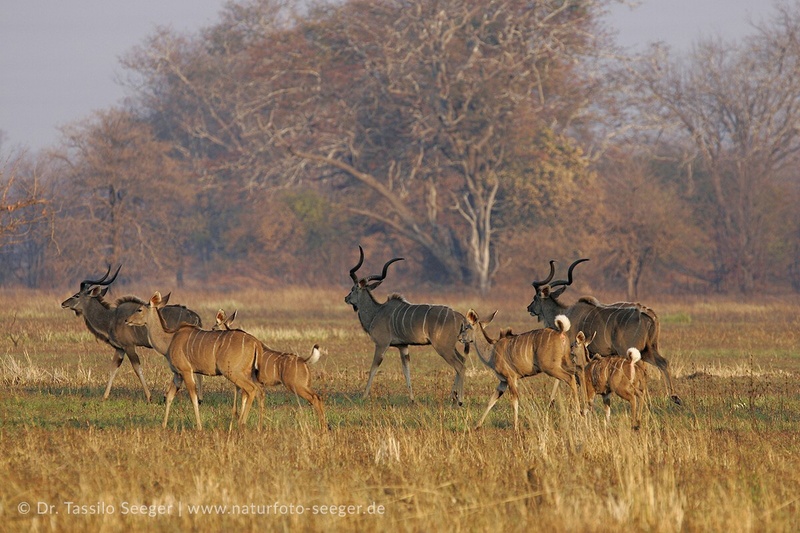 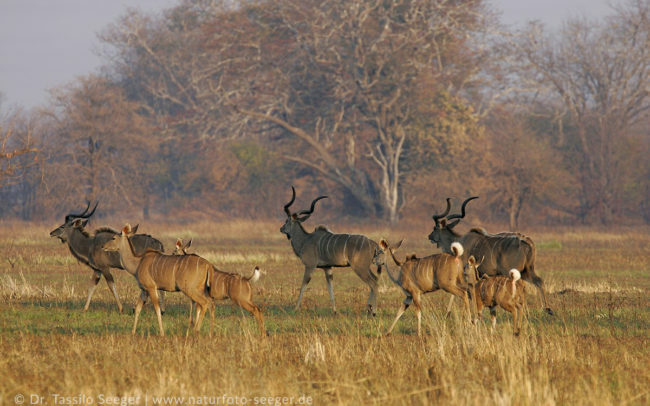 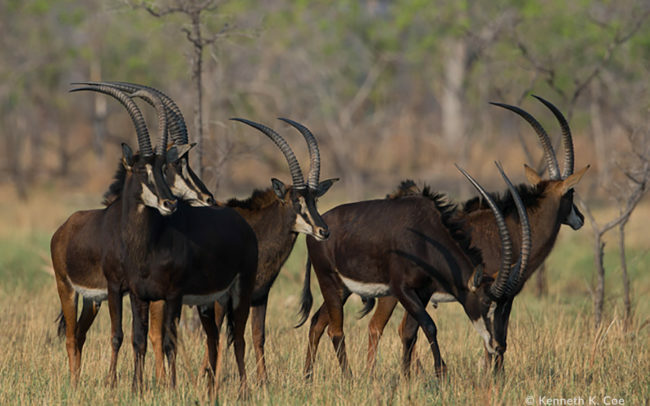 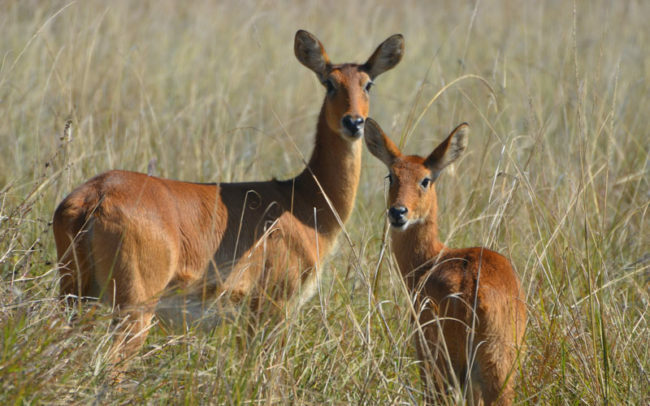 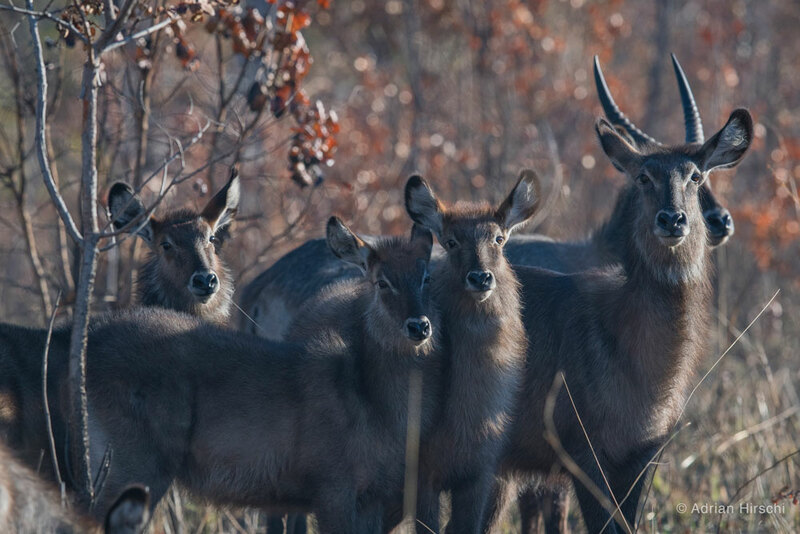 As mentioned above, guests visiting Nanzhila Plains will have an excellent chance of sighting at least 12 different species within the area including sable, roan, defassa waterbuck, lichtenstein’s hartebeest, kudu, eland, wildebeest, common reedbuck, oribi, impala and duiker to name a few. 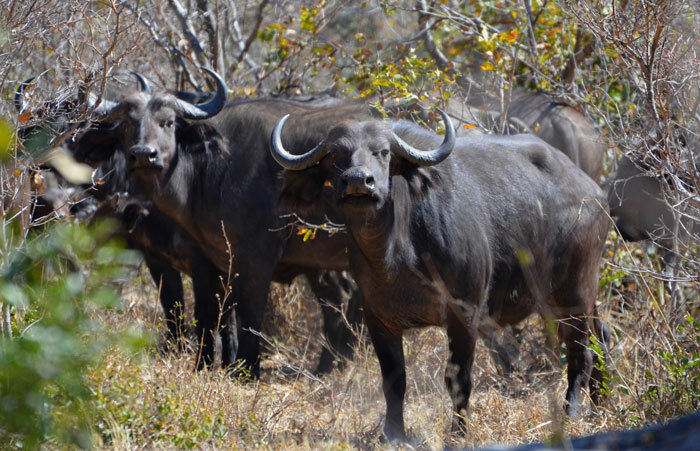 Nanzhila Plains provides visitors the opportunity to sight 4 out of the Big 5 including lion, leopard, elephant and buffalo (more specifically around Lake Itezhi-Tezhi). 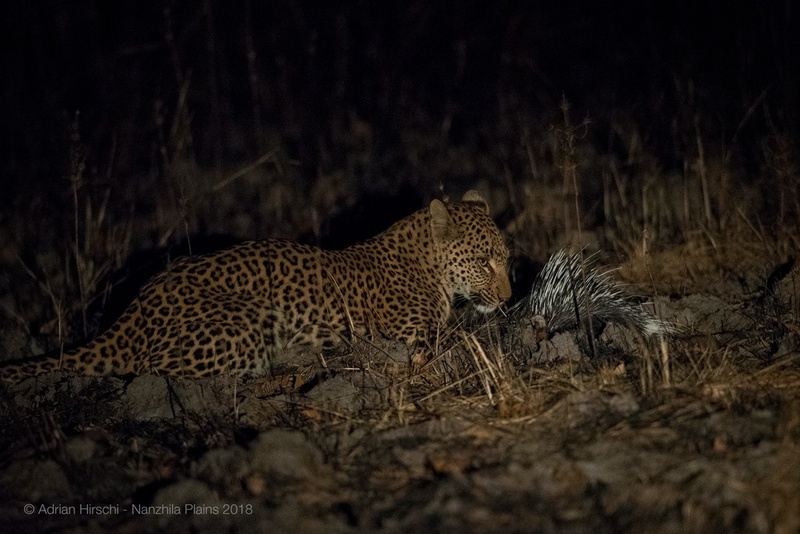 The numbers of these species have been increasing steadily during our ten years at Nanzhila and remain a highlight sighting for any safari enthusiast. 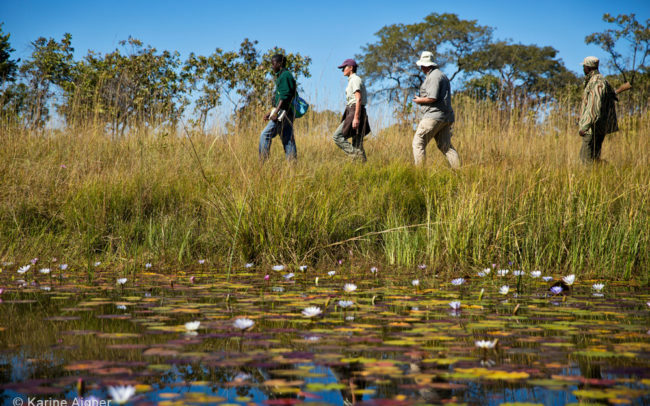 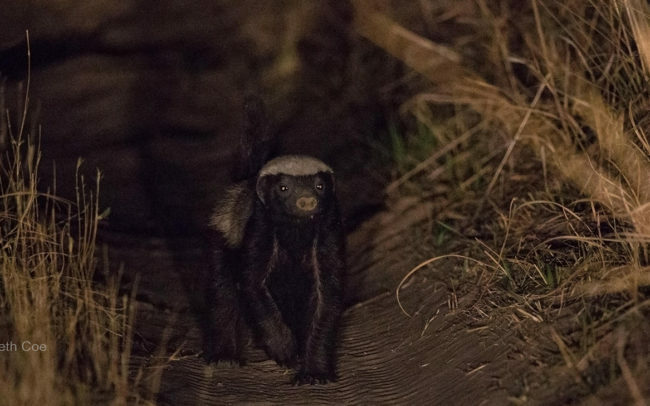 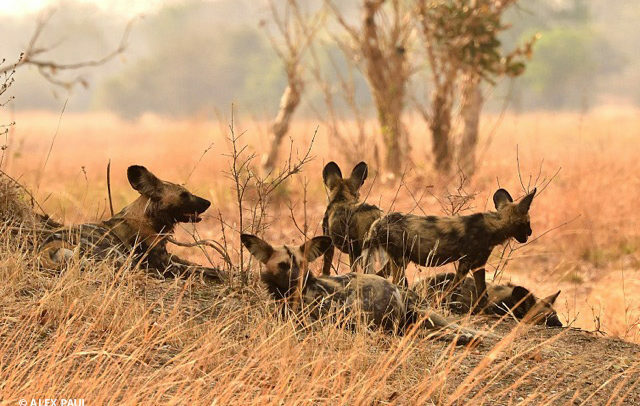 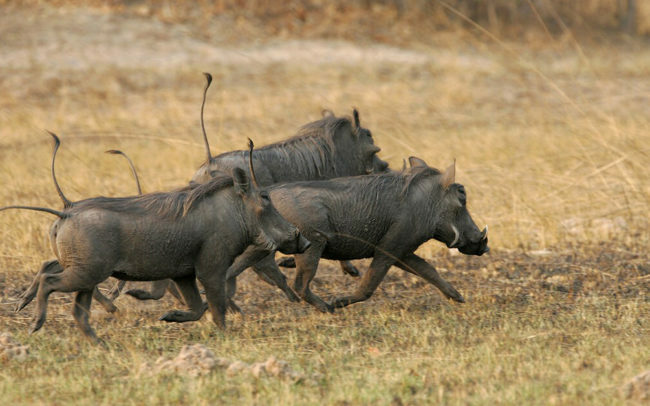 You also stand a chance of sighting other special wildlife species such as cheetah, wild dog, hyena, zebra and warthog. 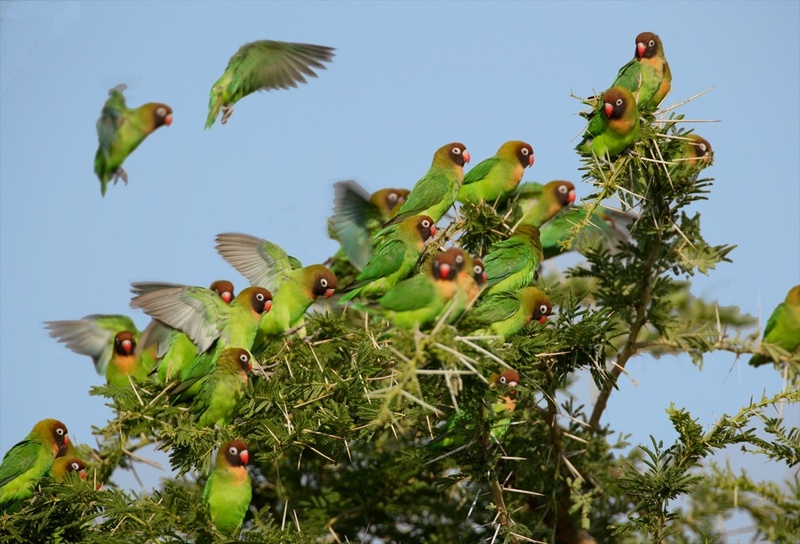 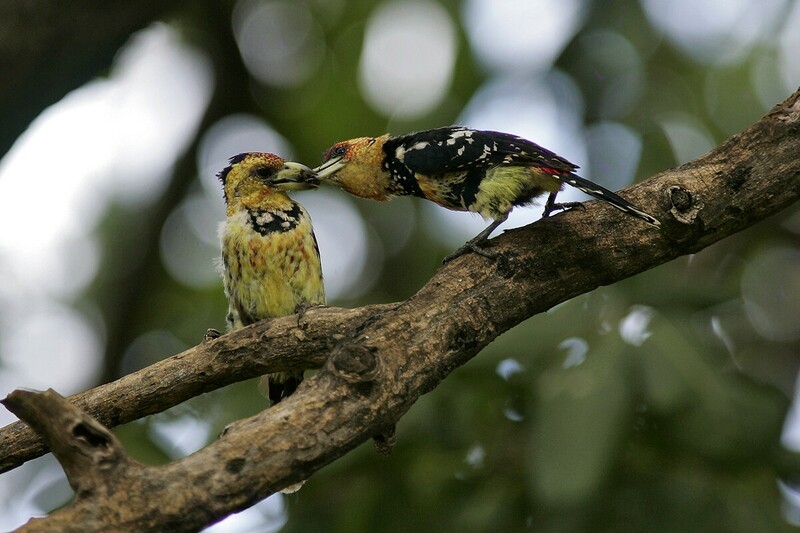 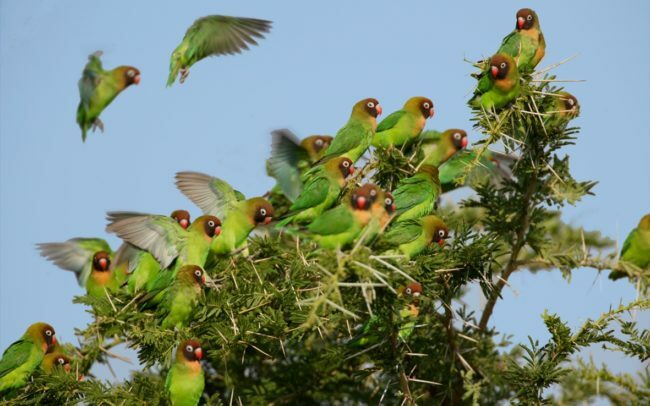 In addition to offering near-guaranteed sightings of the Black-cheeked love bird, Nanzhila Plains is home to world class birding. 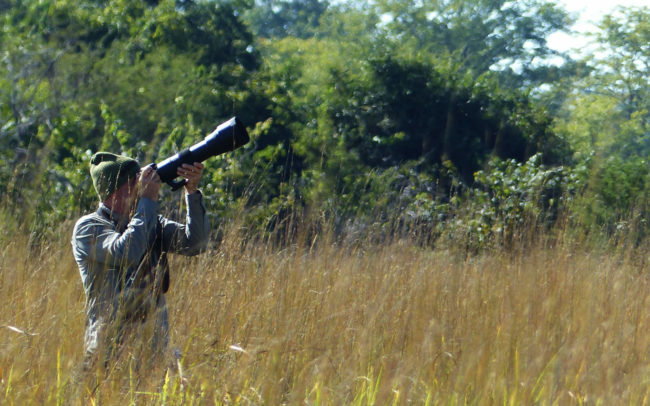 Wattled Crane, Racket-Tailed Rollers and Pel’s Fishing Owl. 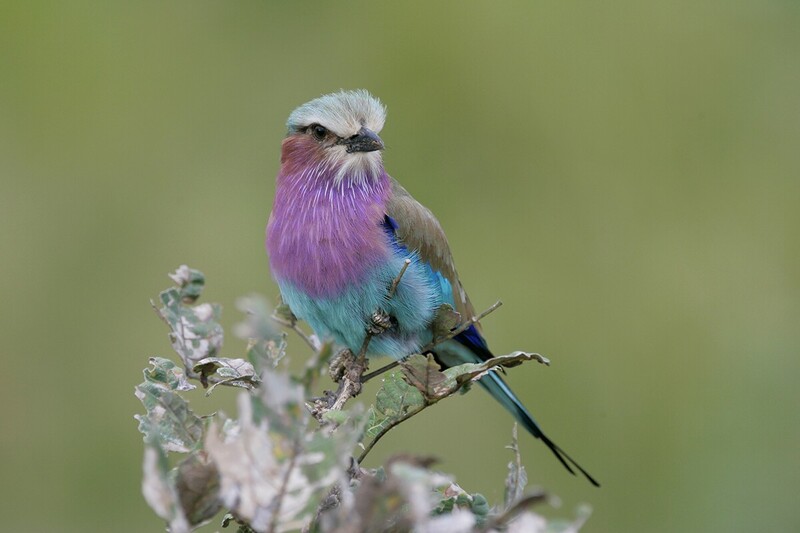 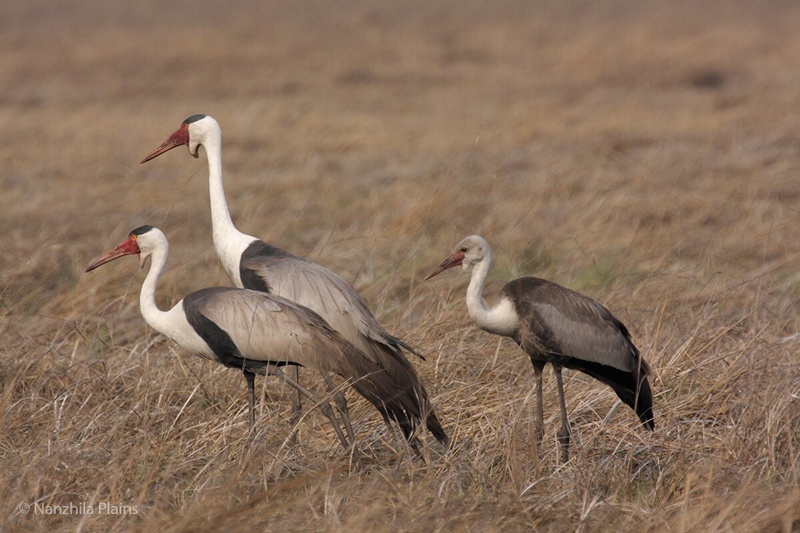 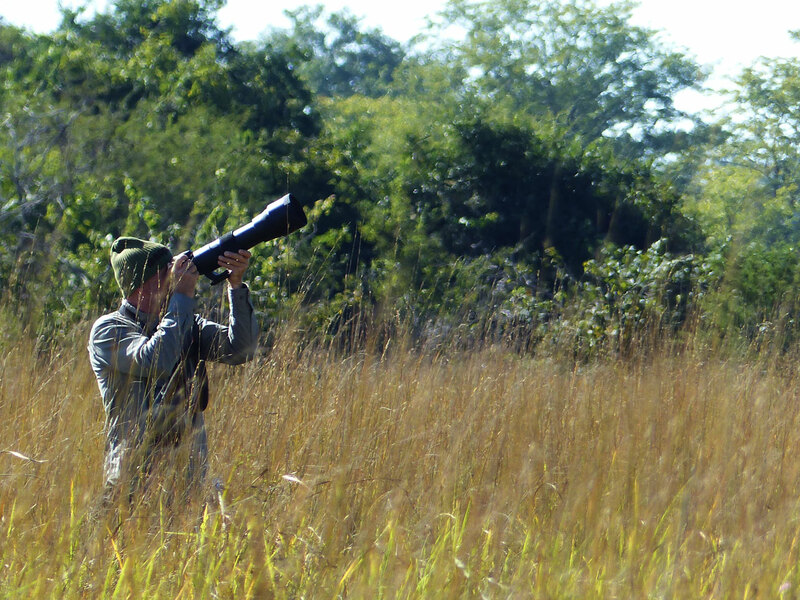 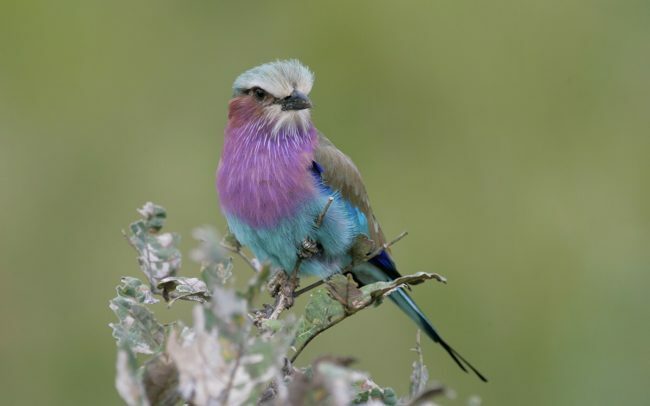 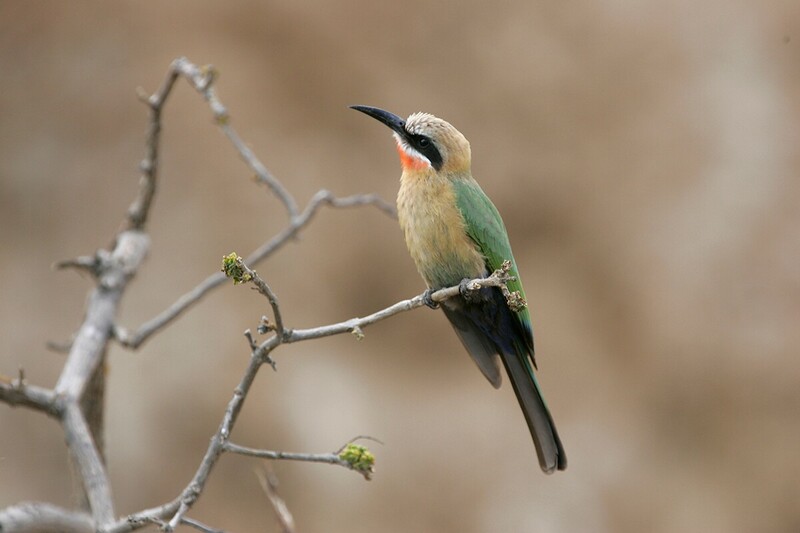 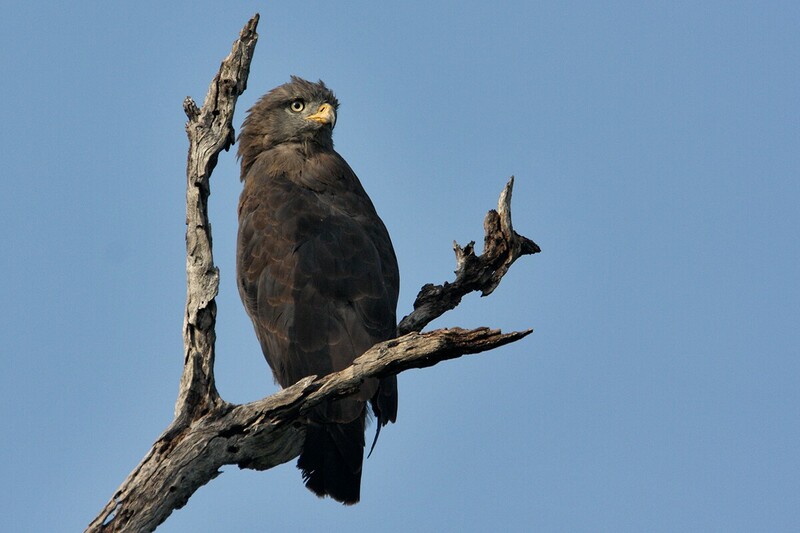 Our bird list is over 500 species strong and Nanzhila Plains is a must for keen birders.